Today we're excited to help author, Kara Leigh Miller, spread the cover love! 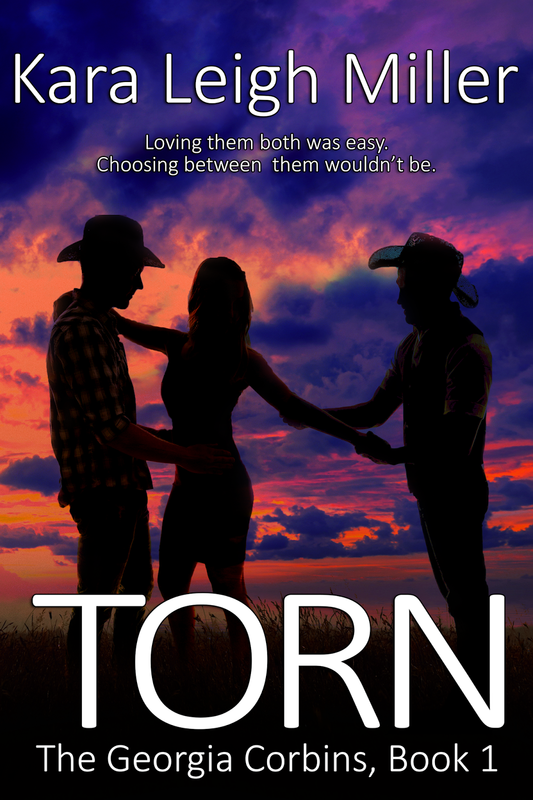 Her newest book, TORN (THE GEORGIA CORBINS, Book 1) is an upper young adult / new adult contemporary romance and the first in a planned trilogy. Two years ago, Alison "Ali" Philips watched her two best friends -- Levi and Tucker Corbin -- pack up and move away from the only home they'd ever known. Being apart is difficult enough, but going years without so much as a phone call or email from either of the brothers was heartbreaking for Ali. But life goes on, and Ali learns to slowly pick up the pieces of her life and mend the hole they left in her heart. She's doing pretty dang well, too. Until she comes face-to-face with Levi Corbin during Monday morning Physics lab. The pain of being left behind still stings, but seeing the boys makes her want to go back to the way things were. Unfortunately for her, they've returned with only one thing on their minds: Winning Ali's heart. Ali soon finds herself in the middle of a love triangle she never intended to be a part of. As she tries to reclaim the friendships she's lost, unfamiliar feelings begin to stir. It's time to make a decision, one that will forever change all their lives: Levi or Tucker Corbin? Ali is only certain of one thing -- She can't have one Corbin boy without losing the other. To celebrate this cover reveal and the upcoming release, Kara is giving away a $15 Amazon gift card to one lucky person. Keep scrolling to enter the giveaway below! Represented by Dawn Dowdle of Blue Ridge Literary Agency, Kara is a multi-genre published author, and an avid reader with eclectic tastes that range from the tame to the taboo. 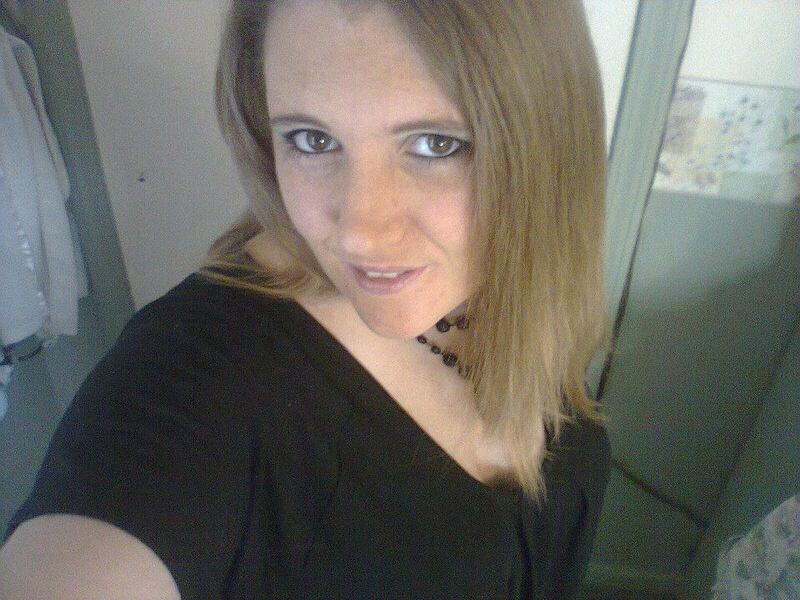 She currently lives in Michigan with her husband, three kids, three pit bulls, and two cats. When she's not busy writing romance novels that leave readers swooning, she's spending time with her family. Find her anytime on her website, Facebook, and Twitter. That cover is totally about to the story inside this books is describing all with the normal life have to love when somebody. We have to already be preparing for the loyalty with the love that we do to all of the life.